Union offers many different opportunities for our adult men and women to serve at church, in the community and with global missions. 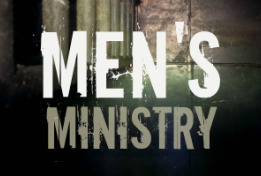 Our Men's Ministry meets on the first Sunday of every month at 4:45 PM. Men's Prayer Breakfast meets the third Sunday of every month at 8:00 AM at Ila Restaurant. 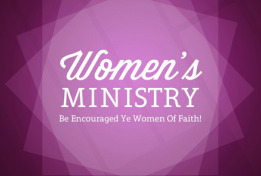 WMU (Women's Missionary Union) meets on the first Sunday of every month at 4:45 PM. Ladies Prayer Breakfast meets on the fourth Sunday of every month at 8:00 AM at Ila Restaurant.